The beginning of May means the end of regular season games, matches, and track and field meets for Culver City High School athletes. Regular season play will come to an close this week and next, meaning that the last few matches of the season are critical for those teams trying to make the California Interscholastic Federation (CIF) playoffs. Martin Feinberg, Realtor, is happy to learn that Culver City High has five teams with a good chance at making the postseason. 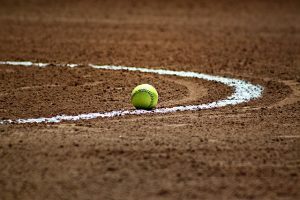 Culver City’s baseball, softball, boys’ volleyball, and the girls and boys track and field teams are all expecting to make postseason and continue into the end-of-the-year playoffs. All five teams have enough talent and skill to make it happen and represent the Culver City Real Estate area with pride. 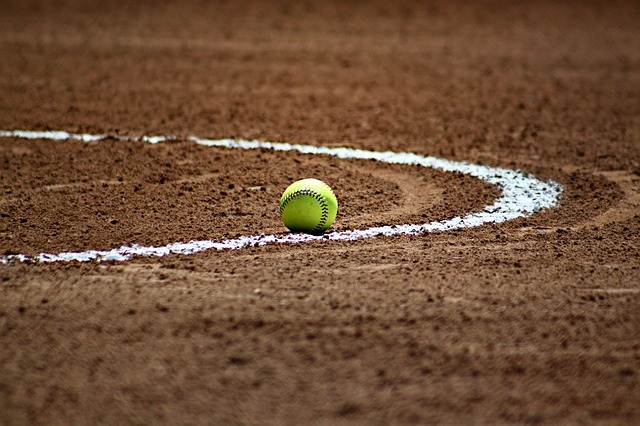 The baseball team is currently 15-4 and 4-2 in the Ocean League., but the result of last night’s game with the Santa Monica Vikings has yet to be published. On Tuesday, May 8, they play Beverly Hills and next Thursday the Centaurs finish the regular season at home against Beverly Hills. El Segundo is currently in first place and Culver City is in third. The Culver City boys’ volleyball team is 15-11 overall and 6-4 in the Ocean league. Their regular season ended last Tuesday with a win over Beverly Hills. The team is currently in third place in league play with a strong chance of qualifying for the playoffs. The softball team is currently 12-8-1 overall and 3-1 in league play. They are in second place behind El Segundo but the results of matchups with Hawthorne last night, Santa Monica on Monday, and Beverly Hills on Wednesday can change that. The Centaurs softball team must win all three games to stay in second place. The Culver City boys and girls track team ended the regular season unbeaten and is preparing for the CIF prelims. 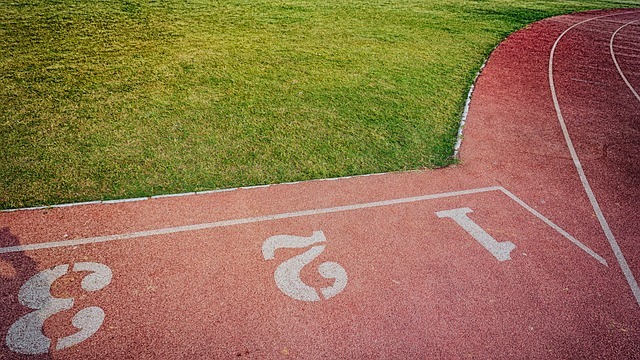 Local listing agent Martin Feinberg notes that the track and field team finished their regular season last Wednesday in the Ocean league finals at Culver City. The Centaurs actually have four track and field teams: Varsity boys and girls, and the freshman/sophomore boys and girls teams. Only the varsity advances to the CIF preliminaries.